Every BRAYCE® is an unicum! 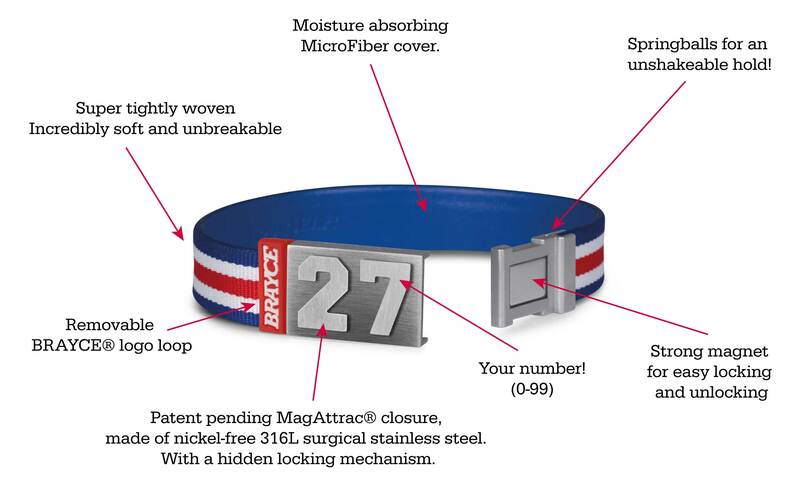 We knew right from the first minute, the first sketch: Your BRAYCE® will be unbreakable! Your BRAYCE® stands anything your arm can stand – probably even more! That’s our commitment to quality! Individually handmade for you! and a lot of attention to detail! 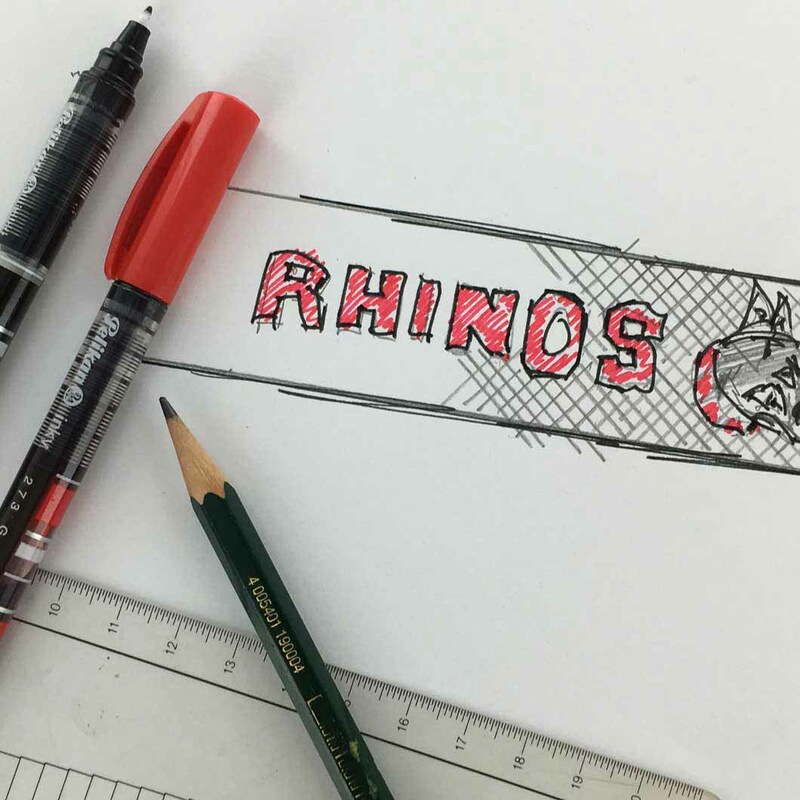 Hockey, Baseball, Basketball, Soccer, American Football… They’ve got one thing in common. every important game and gives you the strength to play at your best. But how can you show this love offside the court or field? After all, you cannot wear your jersey every day. 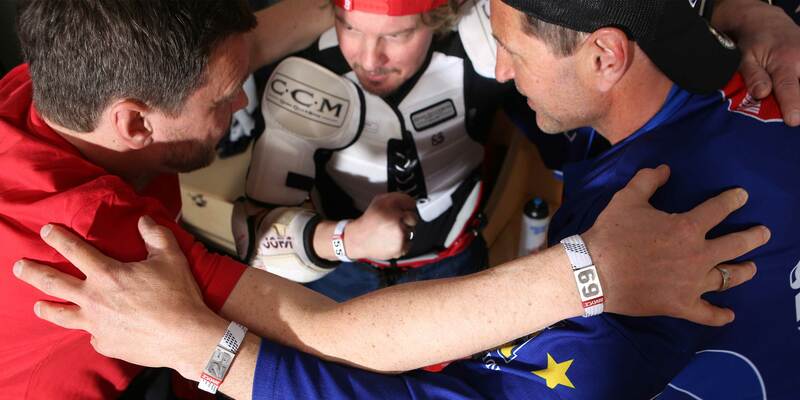 That is why we got that extraordinary idea: The Jersey Bracelet®! 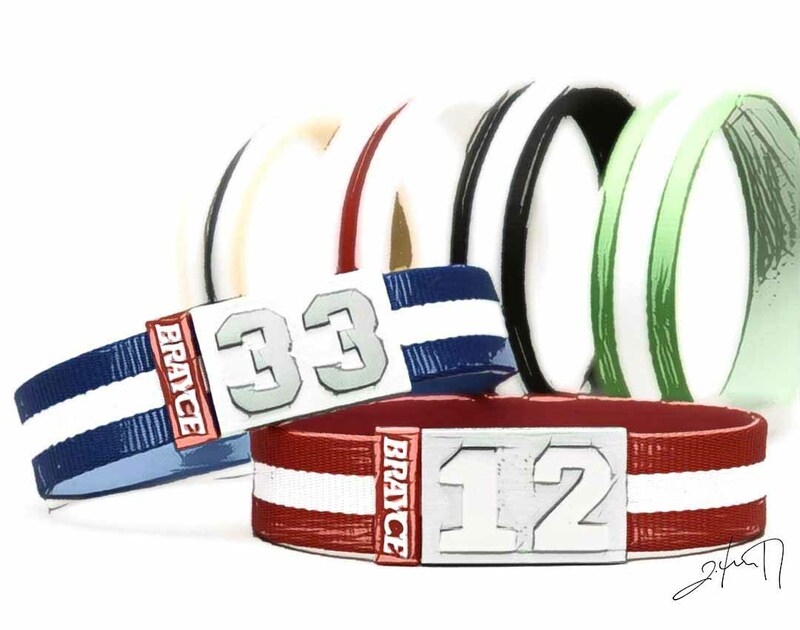 This player number bracelet is the alternative to your jersey – and it’s your chance to wear your number wherever you go! From the idea to your final BRAYCE® – We leave nothing to chance! 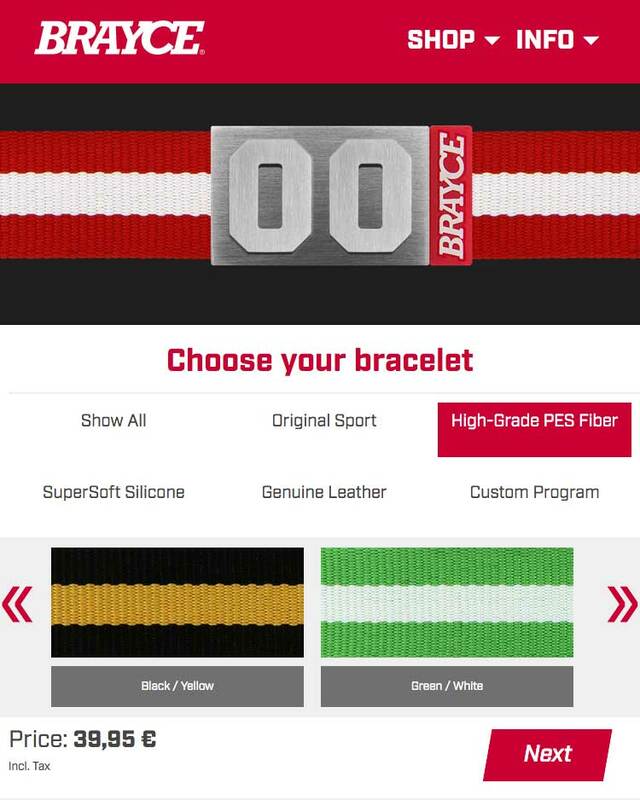 every inch of it that it makes the difference: Whether authentic Original Sport basketball bracelet with an amazing 3D haptic or the seam on our baseball bracelets – the BRAYCE® team gives thought to every detail to provide you as a player exactly the bracelet that suits you! 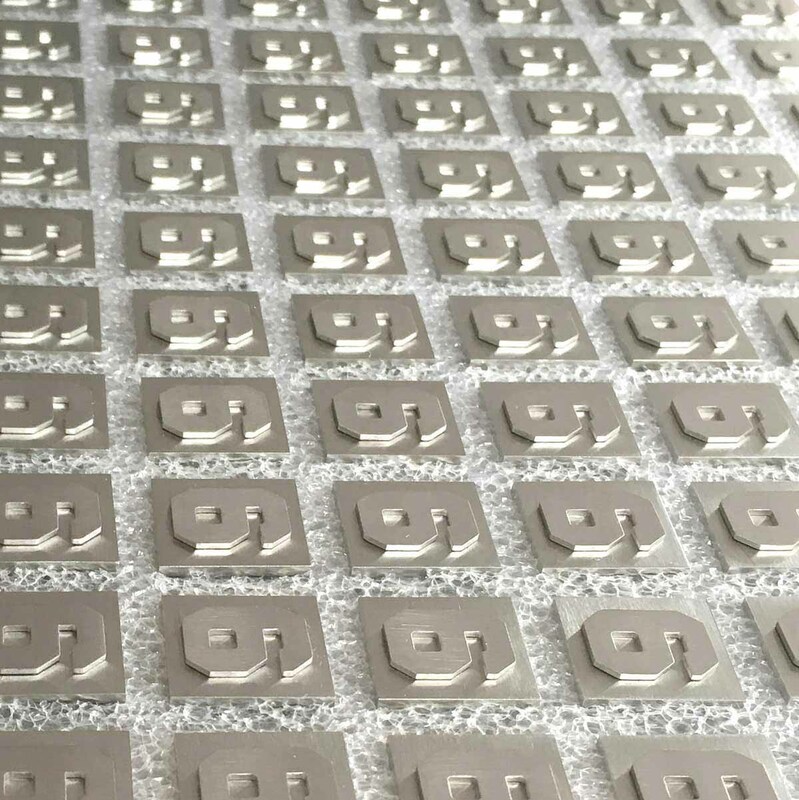 It takes many strokes of work anddifferent steps to produce the single components of your BRAYCE®: Lots of band variations, made of different authentic materials, the innovative and patent pending MagAttrac® closure and every single number – your BRAYCE® can individually be customized, so every component your BRAYCE® is made of has to be produced and examined carefully. And this is how the feedstock turns into the parts of your high-end sports bracelet. 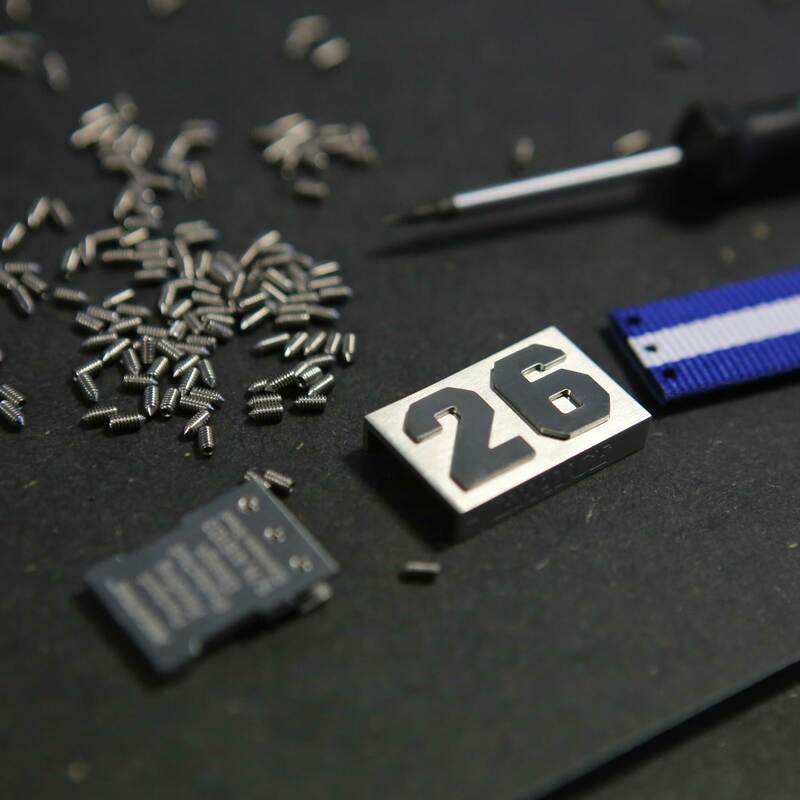 The thorough assembling process by hand! 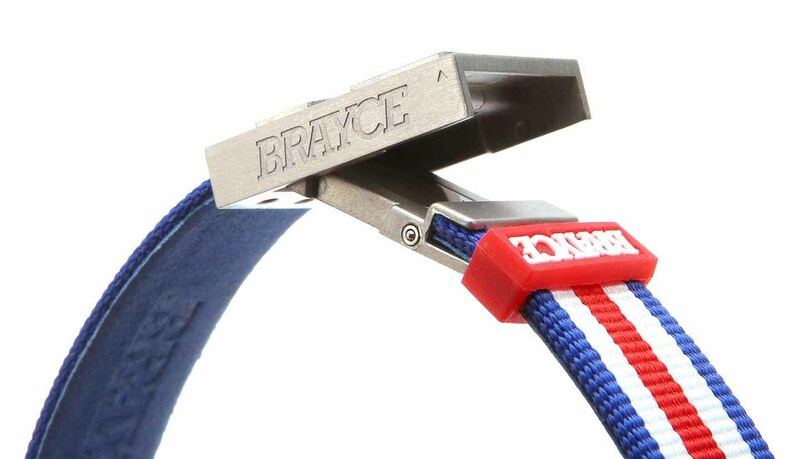 don’t just order your BRAYCE®, you customize it according to your wishes and we assemble it for you exactly like that. 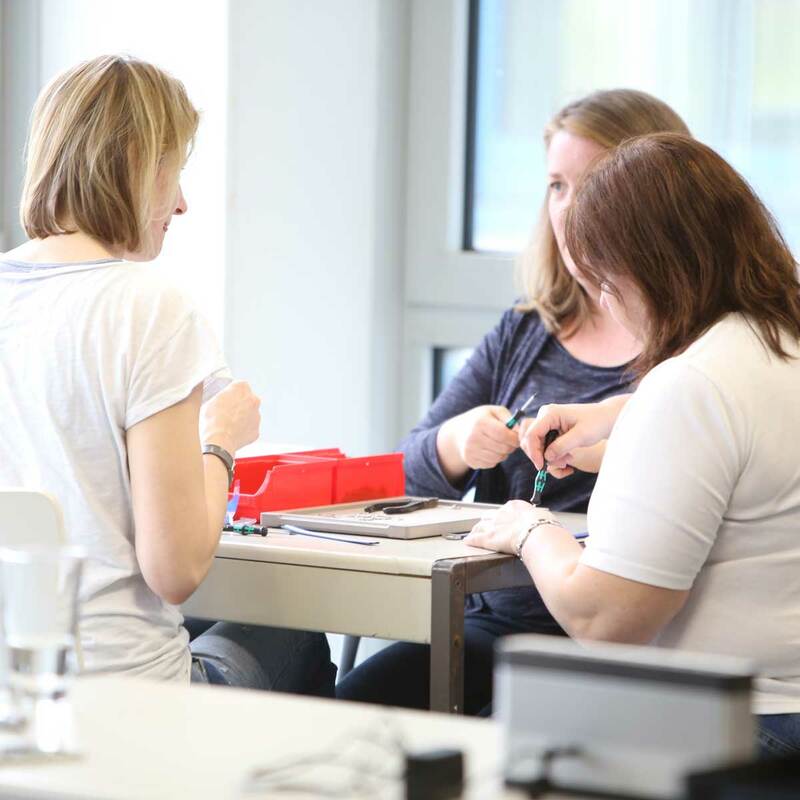 Your personal BRAYCE® bracelet is handmade for you by our team very thoroughly and carefully. 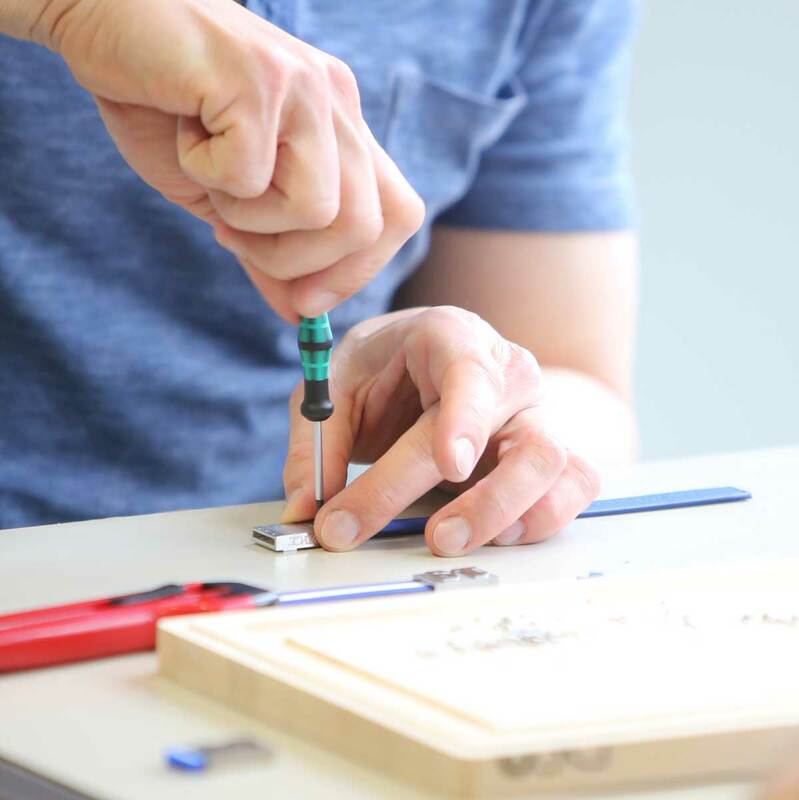 You deserve just the best – and that’s exactly what we strive to provide! Off to the boxing and right to your place! 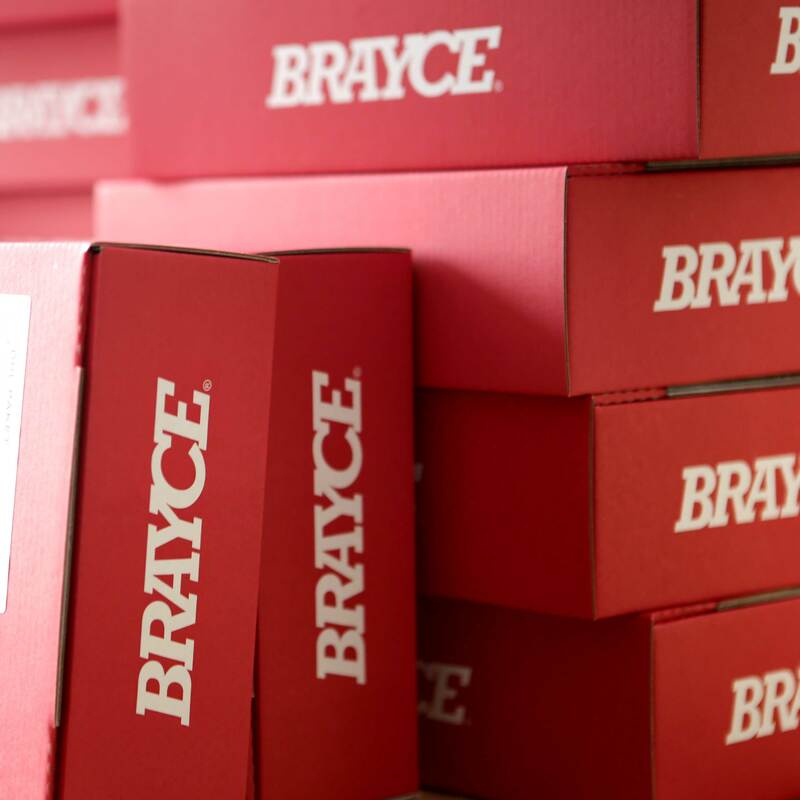 BRAYCE® packaging to assure your new bracelet arrives at your place safely and fast. amazing comfort, an individual look and thorough processing all along. We stick to our promises! 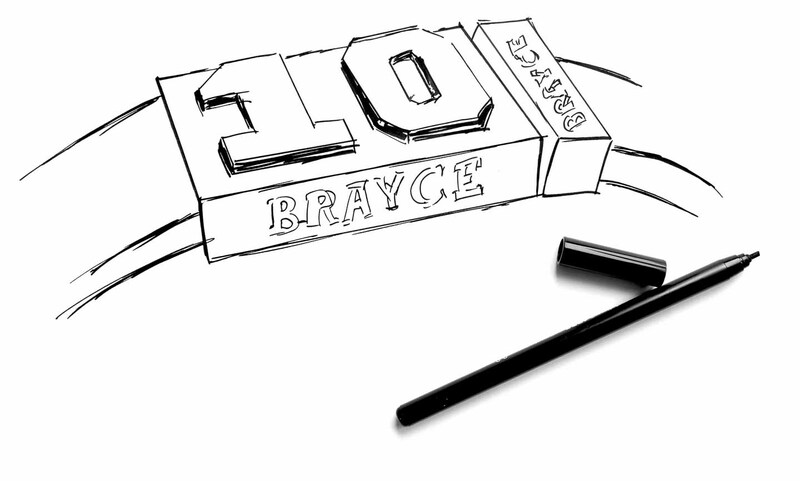 If you’re not 100% happy with your BRAYCE®, send it back for free. Have a look at the BRAYCE® social wall!